Riot Games is leading the charge for esports development at the university level. A big stir was created in the esports community recently when NCAA president Mark Emmert spoke about esports last week during an address at the NCAA’s national convention. Emmert managed to put off many in the community with his commentary, saying “we don’t particularly embrace games where the objective is to blow your opponent’s head off.” He also noted that, while the organization was exploring sponsoring esports, the industry’s values don’t align with those of the NCAA. 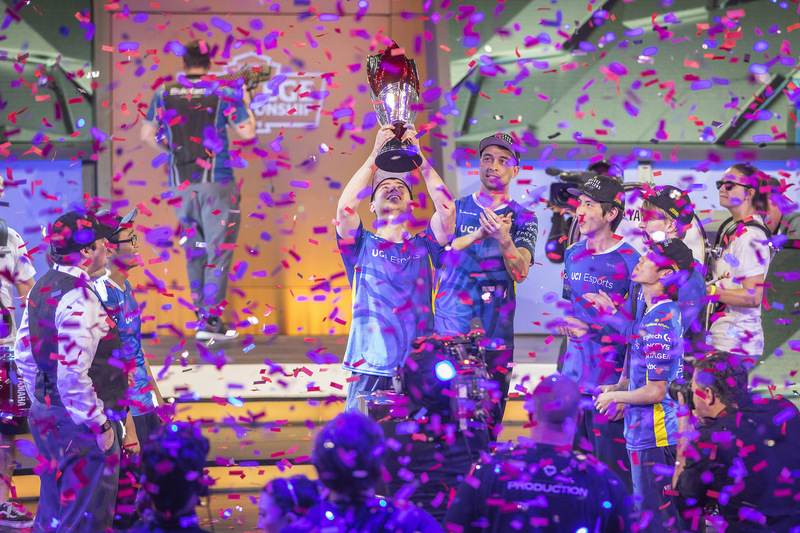 The good news is that esports doesn’t need the NCAA—it never has. And its values are different—from the beginning, esports has put players first, compared with the NCAA, a multi-billion dollar corporation whose primary product relies on the unpaid labor of student athletes. Case in point: Riot Games just announced in its 2019 esports roadmap that it will be sponsoring even more university League of Legends leagues this year. Riot has long been one of the game publishers most supportive of high school and university-level esports. It’s sponsored leagues at the conference level for some time, and today’s announcement indicates that more conferences will partner with the company in 2019. With varsity programs springing up left and right, Riot’s infrastructure for collegiate League of Legends already seems pretty appealing. The move is part of Riot’s broader push to increase options for players aspiring to go pro. Along with more college conferences, the company will increase its bootcamp offerings, similar to Scouting Grounds, a North American camp that offers top solo queue players exposure to professional teams and coaching. Finally, the company will be strengthening one of the best semi-professional scenes in its game, the regional league system in Europe. That system has produced countless stars, and Riot is looking to make it more robust to support the new LEC. With increased investment in collegiate, semi-pro, and amateur esports, Riot is making sure that players can go from their bedrooms to the pro stage without stepping outside of its ecosystem. And it certainly doesn’t need the NCAA to make it happen.